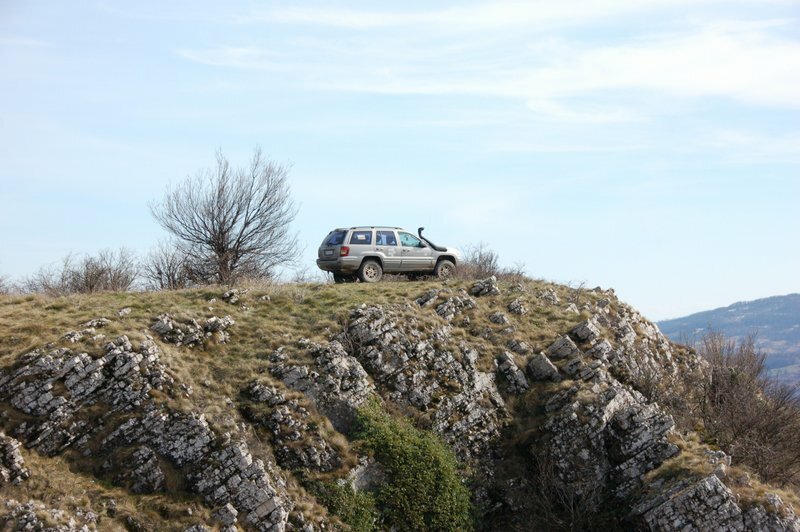 Homolje mountains aren’t tall – they hardly exceed 1000 m at their highest point, but they’re a fantastic 4×4 playground of interconnected ridges with steep sides and numerous smaller and bigger stream and river valleys, ideal for exploring and searching creative ways to reach places. Springtime stretches a carpet of flowery meadows over Homolje, and early springtime such as the beginning of March (technically still winter) gives a rare opportunity to experience mud challenges while the higher mountains are still under a thick snow cover. This was one of such early springtime ventures into the wonders of Homolje.